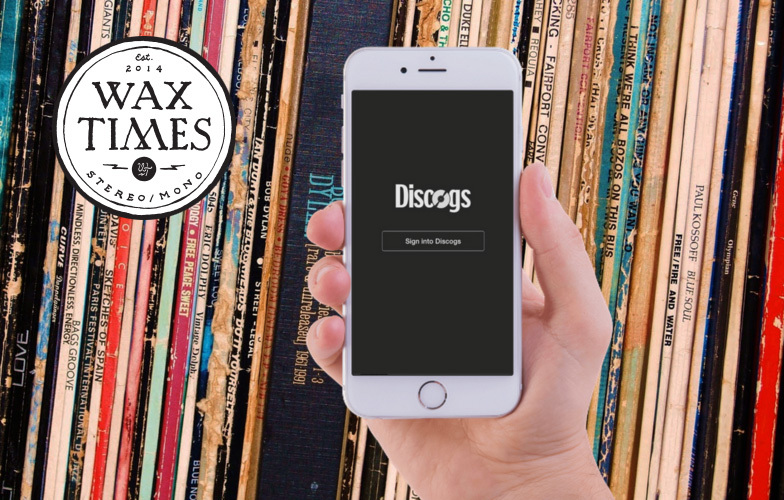 A year in the making, the first official Discogs app is poised for release, aimed at helping the vinyl community keep track of its collection. 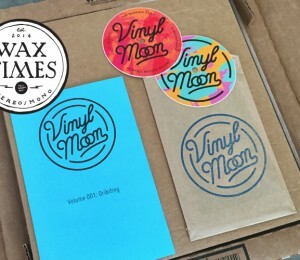 While only a short press release and a few images have emerged during the invite-only beta release, Wax Times digs into the details with an exclusive interview from the development and release team. 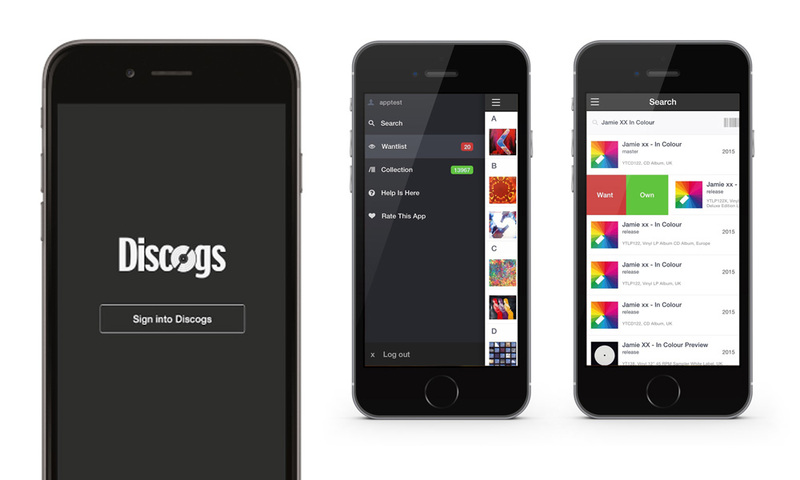 The Discogs App is already a great tool for music collectors to track their Collection and Wantlist and discover new music, and we hope to make it a great tool for buyers, sellers, and database contributors over time. In the short term we are considering many new features and integrations, but we definitely want to respond to our community’s interests and needs. Initial reports of the app’s capabilities include everything you’d expect, offering the most necessary features first to construct a solid foundation for expansion. 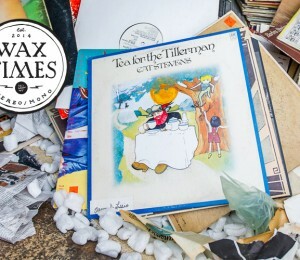 Collection and Wantlist access, Marketplace statistics, barcode scanner and integrated database search functionality bring the most utilitarian side of the Discogs experience into a native app. Our community asked for it. 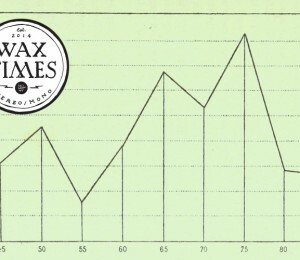 Mobile web and apps are definitely a different user experience. Part of why it took us so long to release an app was figuring out what would make the app a unique Discogs experience vs the mobile web. Duplicating the website in an app wasn’t going to serve our users much better than simply using the responsive website. 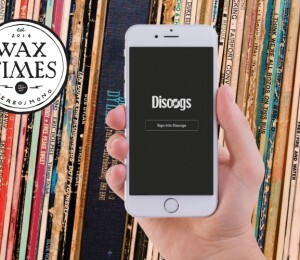 Native mobile apps can tap into cameras, geolocation, and push notifications that we can use to help create a better Discogs in app experience. 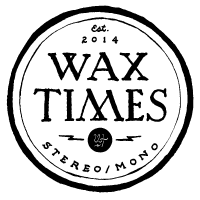 Over the past year, Wax Times has highlighted two apps that work to bring the expansive community to devices in a native experience and one stood out enough to become the groundwork for this release. The team behind Milkcrate has been directly involved in the official app design and remain a primary component in development. According to Dahlstrom, their talent and expertise has provided the momentum needed to produce what the community has asked for. The Discogs Marketplace, as an application, is huge. 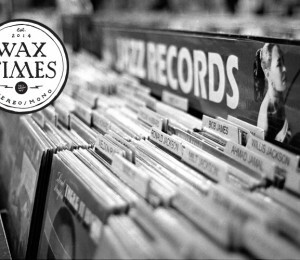 It’s much bigger than just being able to find and purchase releases. There’s the seller parts to consider too: listing items for sale, managing inventory, managing orders, configuring your store and account settings, the list goes on. So when I hear “Complete”, I have to consider all these other systems. It makes sense to have the experience of buying music as smooth as possible in an app, but beyond that, it’s hard to say. Buyers and sellers may have to wait a little longer for the ability to complete transactions but other opportunities are already on the list for future development including improved search capabilities, Wantlist and collection features, Vinylhub integration and release entry metadata editing. Uploading images to a release page would be greatly simplified through app integration with camera enable devices on both the iOS and Android platform and naturally the app wants to capitalize on anything that will provide a more seamless user experience. 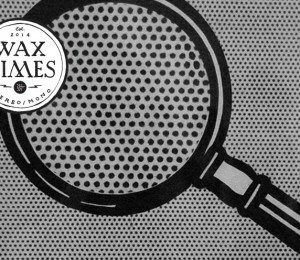 If you’ve got an invite, get on board; and if you don’t, head over to Discogs and signup for one.